We are now seeking Baha 5 Sound Processor recipients using the Baha 5 Smart App, either regularly or sporadically, to participate in a new survey. Please note that in this specific survey, we are only requesting participants aged 50 years and over. The primary objective of this survey is to evaluate the usefulness and usability of the Baha 5 Smart App. An additional aim is to investigate which functions in the Baha 5 Smart App that are most frequently used. The survey consists of 17 questions and estimated time for completion is about 10 minutes. Responses will only be presented as group data, meaning your answers will not be traceable back to you. As we strive to evaluate and improve the Baha 5 Smart App, your opinions and feedback are very important to us! To participate in the survey, please click on the link below. Need help? The Baha Support App is here for you! 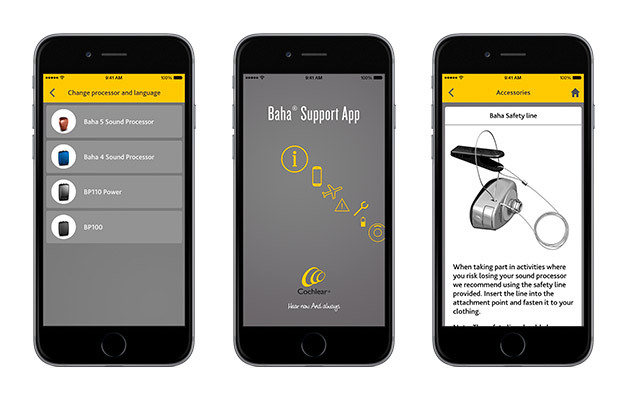 The Baha Support App is a great tool whenever you need support for your sound processor and accessories. Always available at your fingertips, the handy app contains video assistance, troubleshooting and daily living tips; for example, what you should do if your processor gets wet or how to handle going through airport security. 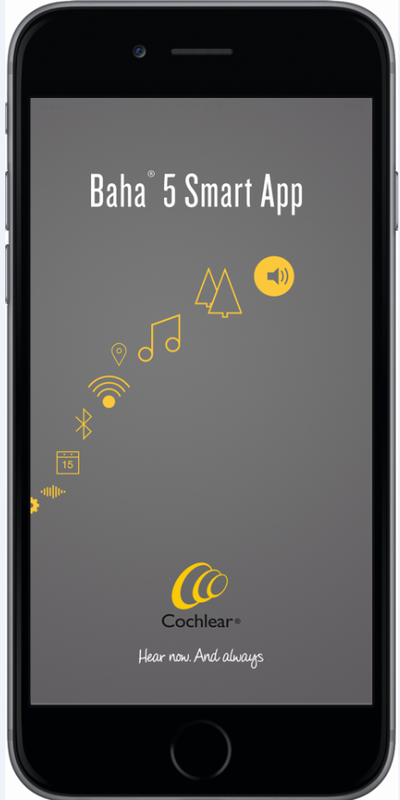 The app includes information and support for the Baha 5, Baha 4 and Baha 3 sound processors in different languages and is available for both Apple and Android phones. 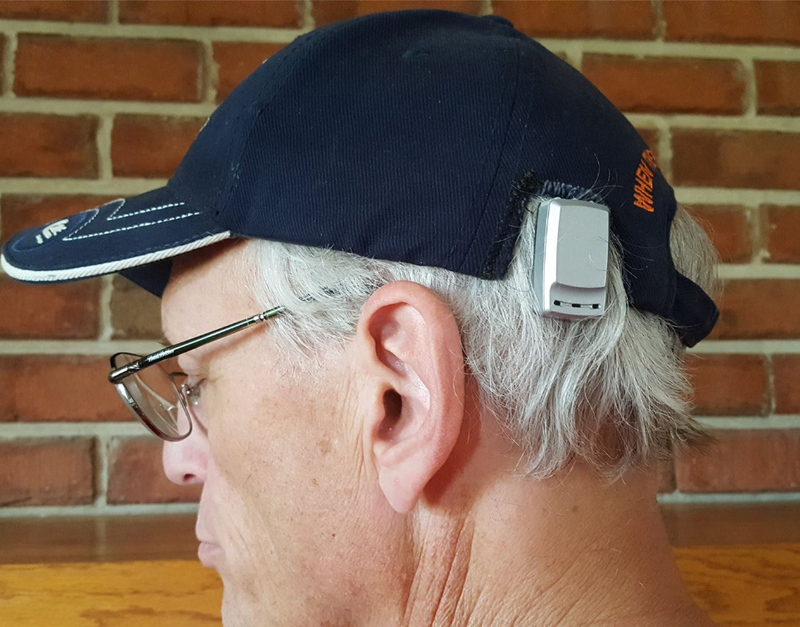 Question: Hi, I wonder if it’s possible to wear a hat with your Baha sound processor? I have the Baha 5 and while it’s really small it still gets “in the way” when putting on a cap or hat. Answer: Hi Jade, thanks for your question. 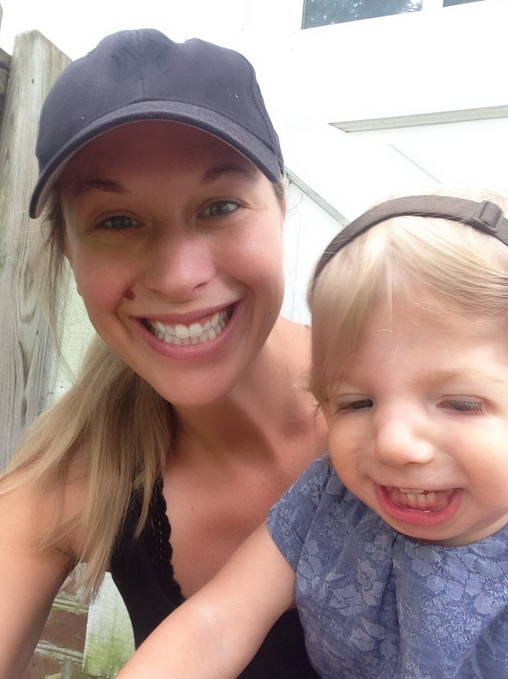 Of course you can wear a hat! You just have to be a little bit creative. Your Baha sound processor is a delicate electronic device and touching fabric may cause feedback. So cutting a small hole around the place of the sound processor is usually the best and most simple way. Anyone else who has tips for Jade? We’d love to hear your ideas! Lipreading Awareness Week: Turn down the noise in restaurants! Last week, 12-19 September, was National Lipreading Awareness Week in the UK. More than 10 million Brits suffer from hearing loss and while some are helped by hearing devices, a number of people still have to rely on lipreading. ATLA – the Association of Teachers of Lipreading to Adults – are now asking restaurants to choose a day to invite their customers to ‘come and enjoy their taste in food, not their taste in music’. In return ATLA will give participating restaurants some basic deaf awareness training for their staff, a poster to display of their local lipreading class and a press release template to send to the local media. 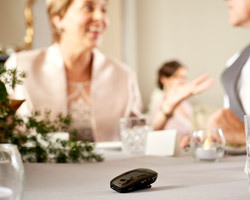 If you are a Baha 5 user, you can prepare for the evening by bringing your Wireless Mini Microphone. Pin it on your companion’s collar or put it on the table to pick up the conversation all around. Choose between two different versions. What do YOU think about dining out? Are restaurants today too noisy? How can I wear the Baha 5 SuperPower so I won’t get feedback? In some cases, people who upgrade to the Baha 5 SuperPower may find there is limited space between the abutment and the ear which could increase the risk for feedback. With this in mind, Cochlear created a flexible wearing system that allows you to wear the sound processor under the ear. We have developed a special ear hook to support this and have so far noted good results with this option. Instead of moving the abutment, I recommend that you contact your hearing care professional to evaluate if wearing your sound processor under the ear instead of behind the ear could be a way to overcome the feedback. Is there a better sound processor than the BP100? Question: Hello, hope you are doing great. I am currently using the Baha BP100 and I am wondering if there is a new processor that increases/improves clarity and sound. Answer: Hi Alejandra! There is indeed. The Baha 5 Sound Processor offers clear, crisp, high-quality sound – and is packed full of advanced hearing technologies. Since the launch, the Baha 5 Sound Processor has proven very successful. The small size, sound quality and wireless audio streaming directly to and from a range of accessories and from your iPhone have all been very appreciated by people upgrading from the BP100. 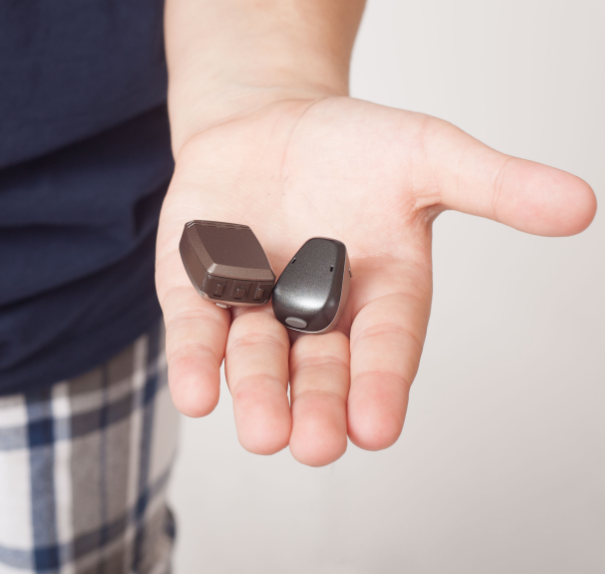 There are numerous testimonials available from Baha users, such as this one, on the benefits they have perceived with this new sound processor. You should definitely talk to your health care professional and ask if you can evaluate how it would work for you.